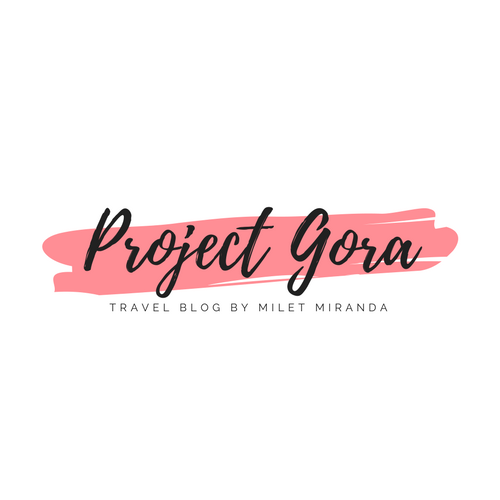 Project Gora: Ferry to Bataan from Manila is Now Sailing! 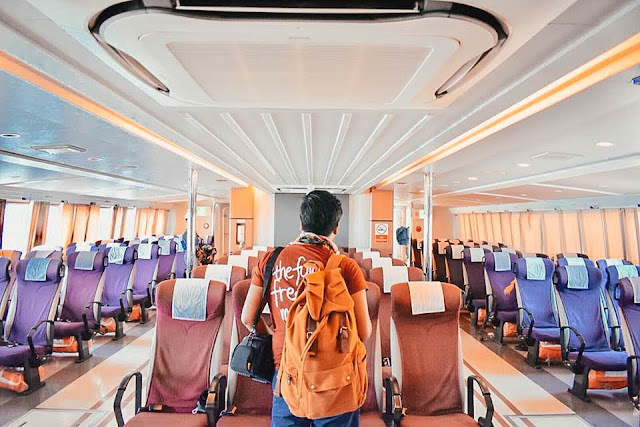 Ferry to Bataan from Manila is Now Sailing! If you have been waiting for the easiest and fastest way to get to Bataan from Manila, then your wait is finally over! As a self-proclaimed Bataan Tourism Ambassador, I am very happy to introduce the most convenient way to get to Bataan in less than 1 hour! Visit its.1bataan.com to book your trip now! The 1Bataan Integrated Transport System (ITS) was born from a public-private cooperation between Magic Leaf Marine Logistics Corporation and the Provincial Government of Bataan. 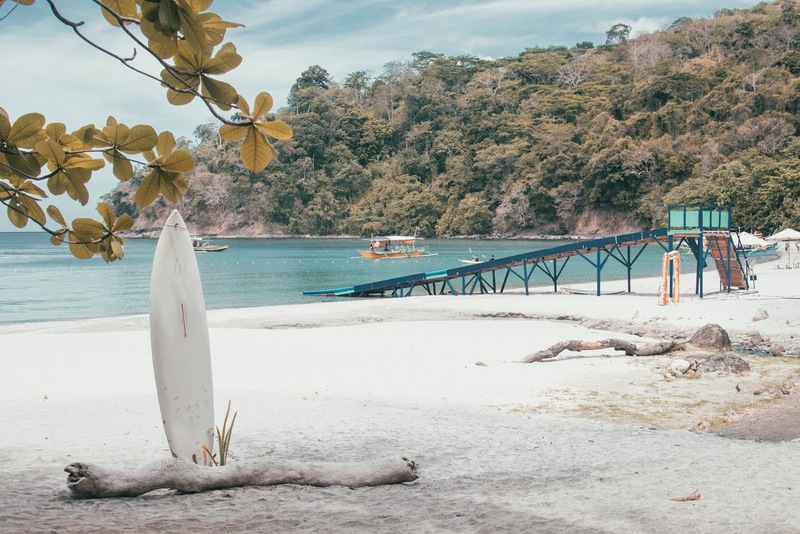 It aims to provide additional transport options to commuters, support and promote the industrial growth and sustainability of the province of Bataan, and to promote tourism in the province. 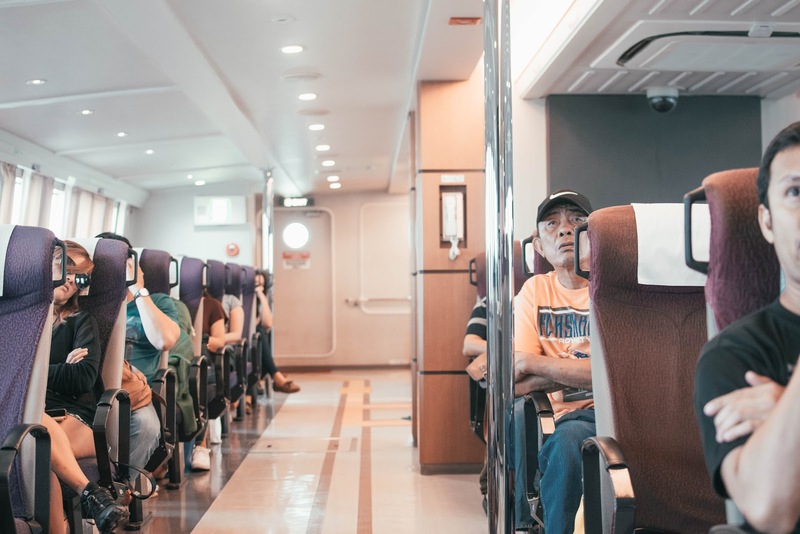 To further provide comfort and convenience to its passengers, the service does not end in Port of Capinpin in Orion, Bataan. 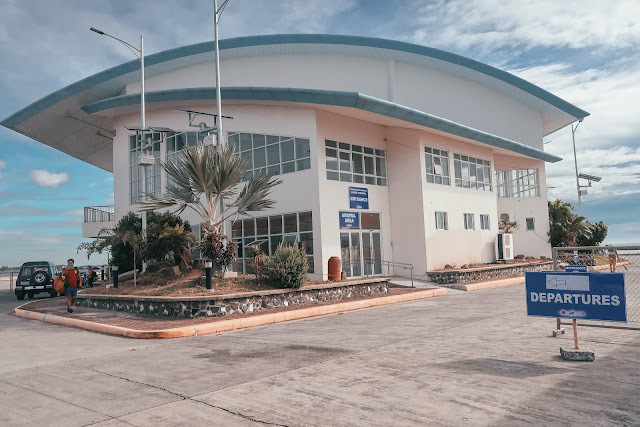 A Bus Transportation System will directly serve the passengers of the ferry from the port of Capinpin to specific towns of Bataan. 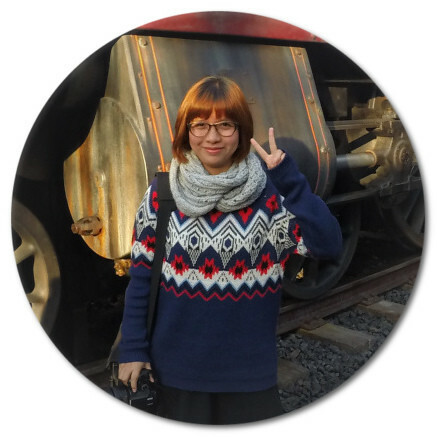 Now that's a legit customer-centric approach to transportation! 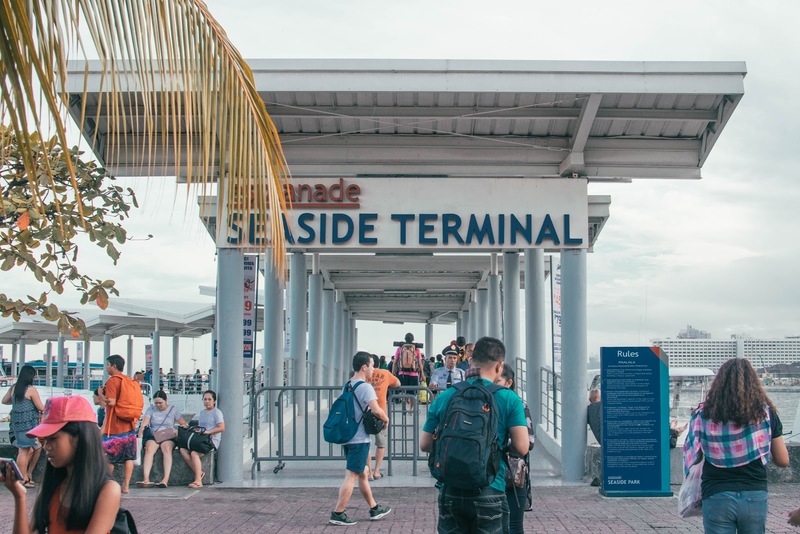 Tickets to any scheduled routes can be purchased online (www.its.1bataan.com) in advance of your trip but are available for sale at the 1Bataan ITS terminals in SM MOA Esplanade Seaside Terminal in Pasay City and in Port of Capinpin in Orion, Bataan. 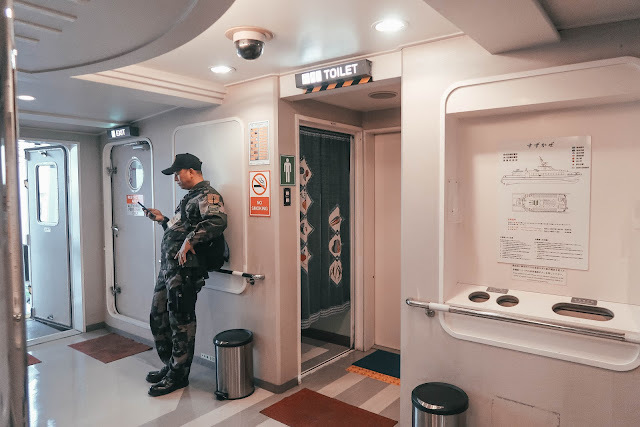 Online ticket is priced at 450 pesos (one way), 599 pesos for tickets booked through the 1Bataan ITS Reservations Team and 799 pesos for tickets purchased in terminals. Please be advised Senior Citizen & PWD discounts are not applicable in online bookings. 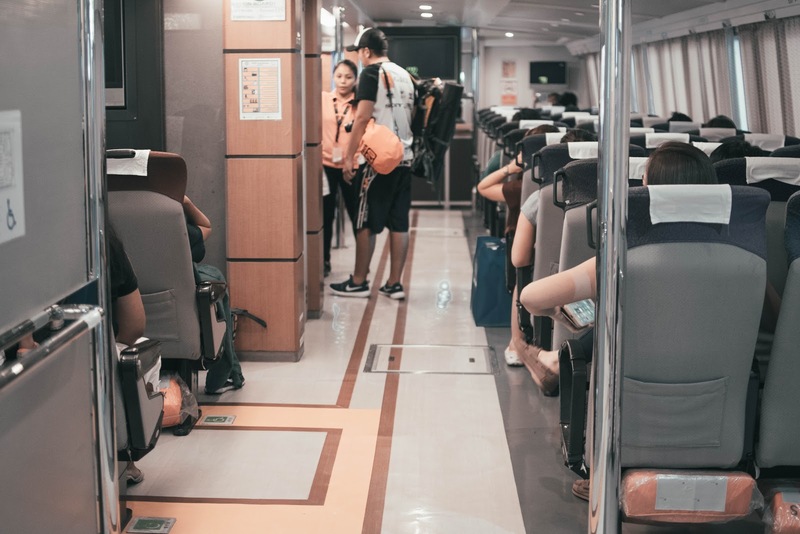 1Bataan supports green initiatives that's why passengers who booked online does not need to present a printout of the e-Ticket and the Official Receipt. A screenshot of these saved in gadgets such as smartphones, tablets or laptops together with their valid IDs would suffice. Passengers can check-in 1.5 hours before the ferry departure and that Boarding Gates will close 30 minutes prior to departure. 1Bataan conforms to safety standards and regulations to ensure everyone's safety. 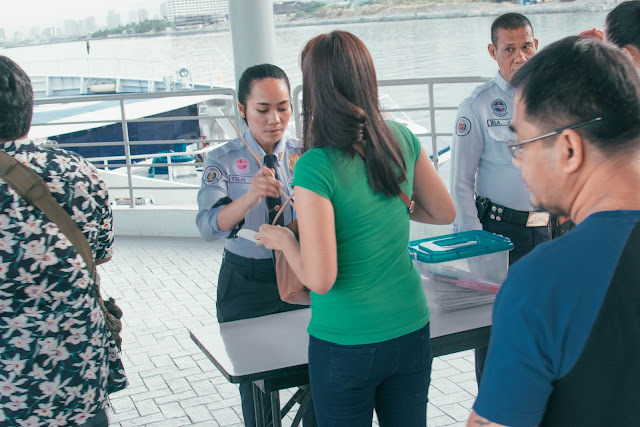 Routine security checks of passengers with their luggage are carried out in all ports. Safety regulations are announced over loudspeakers at every departure. Smoking cigarette/e-cigarette is not allowed inside the ferry. The crew is trained in emergency procedures and at the unlikely event of an emergency they will be ready to guide you through safety measures. You may also approach them if you have ferry-related questions. 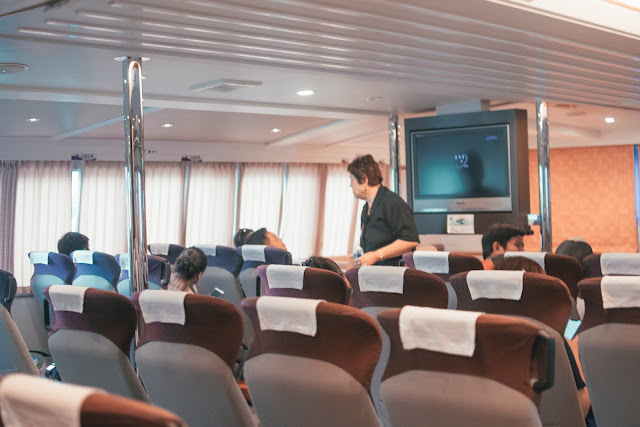 The M/V XGC Express Ferry, 1Bataan ITS's ferry, is an air-conditioned ferry which can accommodate up to 108 passengers. The sailings may be short but its excellent facilities ensure you enjoy every moment. It is furnished with recliner seats and has enough leg room in each row. You can definitely sit back and relax in your comfortable seat while watching half of whatever movie's being played in the LCD TV (yeah, that's how short the travel time is!). Sailing should be a part of your holiday, not just a way of getting from Manila to Bataan. That’s why you’ll find plenty of LCD TVs to provide fun entertainment onboard. Life jackets are located under each seat and instructions for their use are provided before departure. Accessible toilet facilities are available at the back. This ferry really offers great value for money and are equipped with everything you need for your short voyage. 450 pesos might be a little expensive for some people, but it was truly worth it! 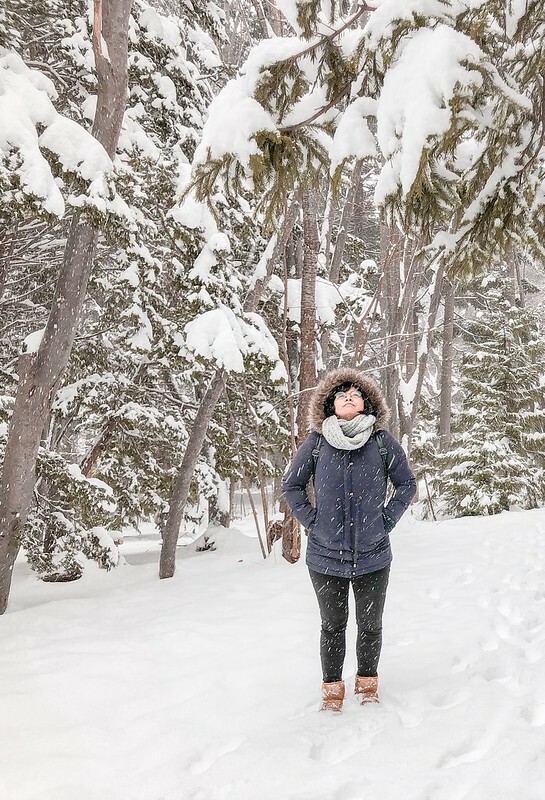 From booking online to boarding, everything went so well. Now I don't have to endure the 3-4 hour bus ride just to get to Bataan. I have no doubt I will use this service again! Thank you so much Bataan Integrated Transport System for bringing Bataan closer to Manila! 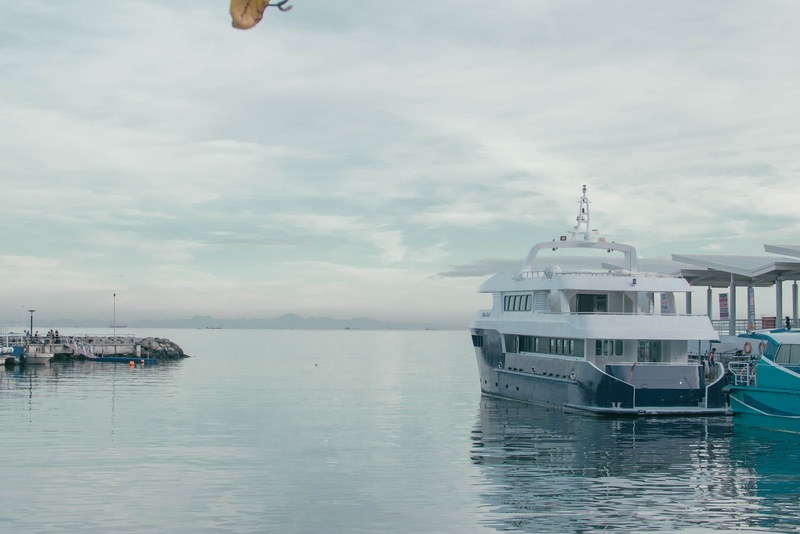 And if you are looking for a little trip in Mariveles and the Five Fingers this summer, the Manila-Mariveles Ferry Service has started last May 16, 2018! This new route provides a direct link to Freeport Area of Bataan (FAB) in Mariveles and Manila, giving more options for commuters. So if that is not the best ferry related news that you have heard all week, I am not quite sure what it! Click here to view the ferry schedule. Have you tried the Bataan Ferry? What can you say about the service? Let's chat down below! Special thanks to Bataan Tourism and 1Bataan Integrated Transport System (ITS) for making this trip possible!